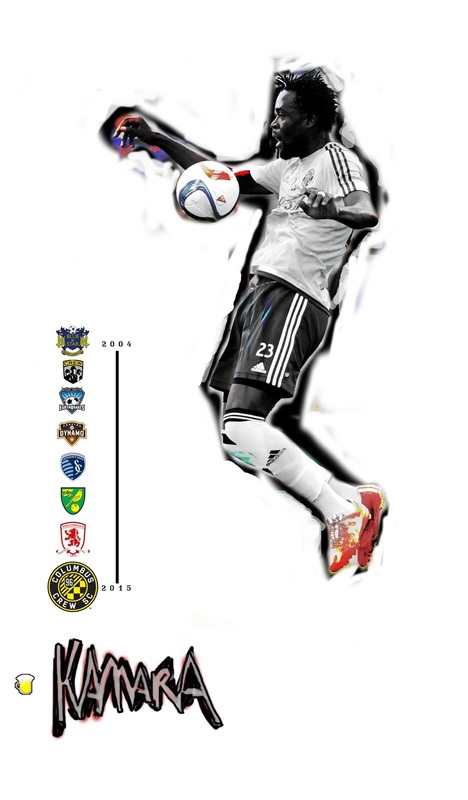 Kamara was born and raised in Kenema, Sierra Leone's third largest city, and began his career playing for Kallon F.C. from 2001-2003. At age 16, Kamara and his family migrated to the United States through a refugee program.